A DEEP sea submarine exploration off Australia's southern coast has discovered new species of weird creatures .. take a look ! 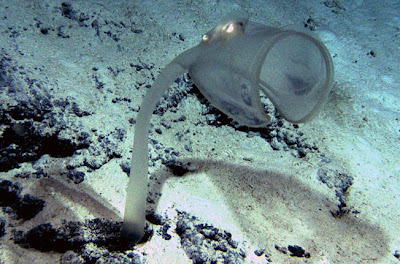 Weird ... one of the funnel shaped animal discovered by the CSIRO in deep water off the Australian coast. 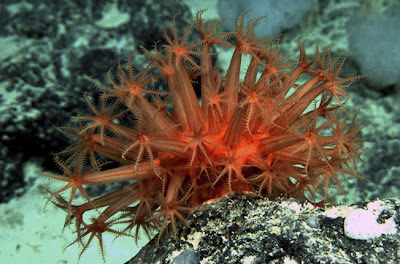 Wonderful ... one of the beautiful star shaped animals discovered by the CSIRO in deep water off the Australian coast. 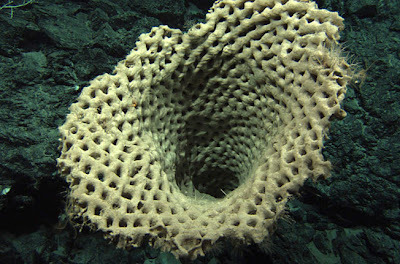 Whacky ... one of the amazing net shaped animals almost look like a fishnet discovered by the CSIRO in deep water off the Australian coast.